Flash is still the leading technology for Web games, and is likely to remain so for quite a while, even with HTML5 and WebGL both threatening it. For a time it was also under the cloud of Silverlight, but the general feeling is that Microsoft has dropped the ball there. Had it given away the Silverlight development tools free, as it does with WPF and C#/C++, then it might have been a different story. Corporate desktops are totally dominated by Windows, and Adobe has been on the verge of breaking in with Flash and then Flex. Though it’s had a small degree of success, it seems like the company’s given up trying to directly build enterprise apps with Flash/Flex, despite the fact that’s where the big money is. At the end of August, the Adobe Air marketplace shut down. In November, Adobe donated the Flex 3 SDK to open source. 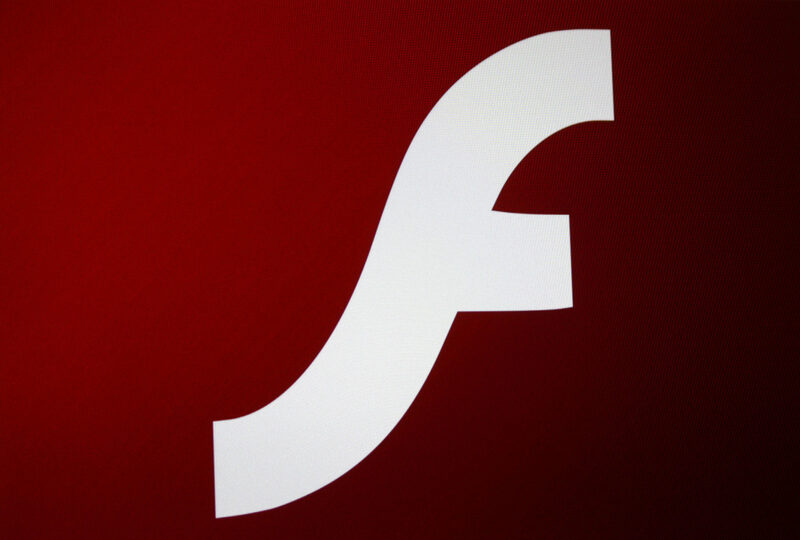 There’s a rather large irony in that Flash works on 99 percent of browsers, including the corporate world’s. But HTML5 will take a few years to become widely accepted, especially since so many enterprises still use Internet Explorer 7. How do I know? I work for one. So what’s all this mean for Flash game development? After ten years of being the leading Web game technology, will Actionscript 3 end up joining the ranks of legacy languages along with the likes of Fortran, Pascal and Cobol? Maybe eventually, but not in the short term, i.e., the next five years. If you’re a Flash game developer, the message is stay calm and carry on!